Lock in a great price for Roxford Lodge Hotel – rated 9.1 by recent guests! Everything was great. Staff excellent. Breakfast lady so nice. Close to a yearned street,raglan road. The room had a beautiful courtyard outside and the shower was fantastic!! The staff was very friendly. Getting breakfast was a little slow and pretty good. The soda bread was really good. Room was very nice. We were upgraded for some reason, so that was a pleasant surprise. So so nice that they offered free parking when you stayed there. We stayed in the 4 bed town house. It was perfect for our stay. Loved the facilities and location for near by rugby match. Would defo stay again. Staff super available. Got an upgrade of the bedroom with a sauna and hot tub in the bedroom. Residential area that allows great rest. Wonderful room with modern conveniences in an attractive, traditional building, located in a quiet residential area with excellent connections to conveniences, the center of town and to the airport. Friendly, helpful staff. This hotel is GREAT! The staff is SO friendly and accommodating and the rooms were great. 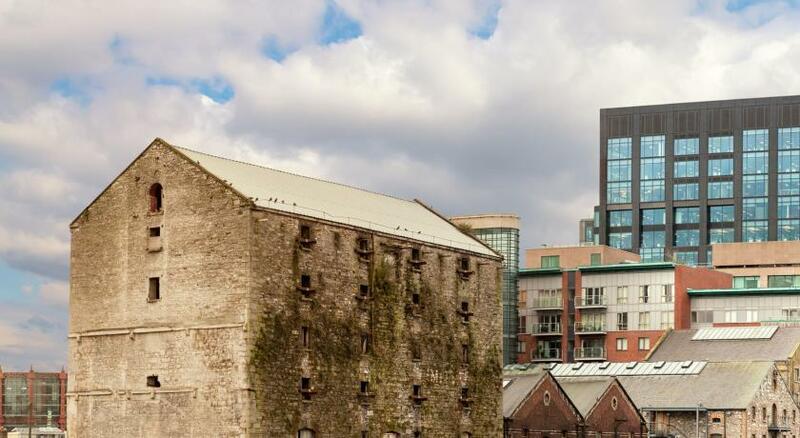 The hotel was about a 20 minute walk to the center of town, and is located in a great Neighborhood of Dublin. We LOVED it! Nice place to stay, great room and breakfast was OK.
Roxford Lodge Hotel This rating is a reflection of how the property compares to the industry standard when it comes to price, facilities and services available. It's based on a self-evaluation by the property. Use this rating to help choose your stay! 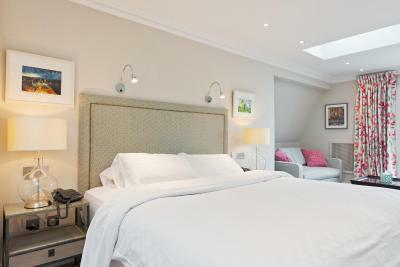 This luxury boutique-style hotel is in Ballsbridge, 1.5 miles from central Dublin. 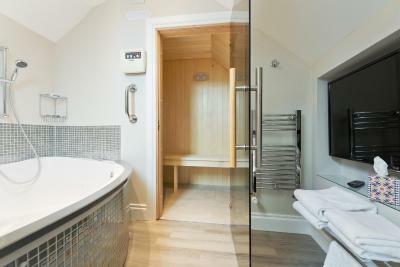 It offers free parking and stylish rooms with free Wi-Fi, most with saunas and spa bathtubs. 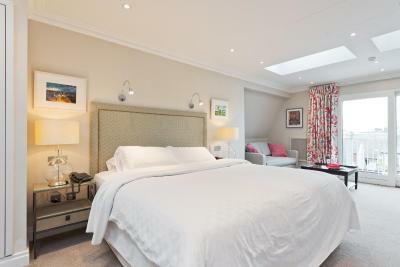 Rooms at the Roxford Lodge Hotel are decorated in light shades and mix the original Victorian character of the building with modern facilities. Rooms feature satellite TVs with DVD players, CD players and work desks. 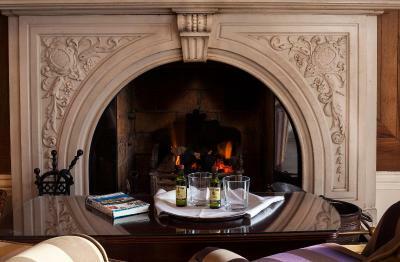 The elegant dining room serves traditional Irish and continental breakfasts each morning. Free tea and coffee are available in the lounge, which also has a computer for guests to use. There is a bus stop outside of the hotel, which has regular services to Dublin Airport. 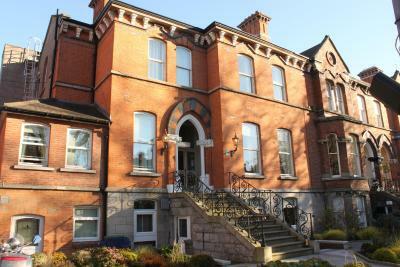 Lansdowne Road and the RDS are both a 10 minute walk away, while there is a DART station just half a mile away. 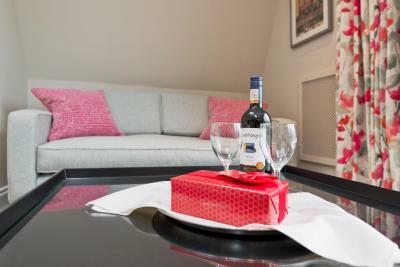 When would you like to stay at Roxford Lodge Hotel? 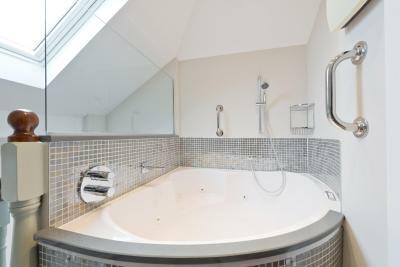 Most rooms have a sauna and a spa bathtub. This suite offers a 4-poster bed, large spa bathtub for 2 people, traditional sauna for up to 4 people, bar, and a computer terminal for internet access. This family room features a CD player, cable TV and sauna. 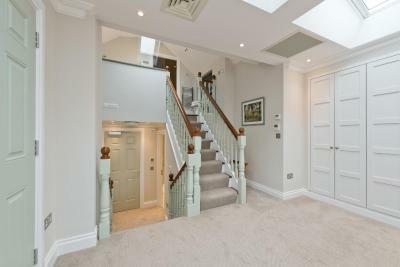 This luxurious house is set in a beautiful secure development in the heart of Ballsbridge, Dublin 4. The property is only a 5-minute walk from the main hotel. This holiday home features a private entrance, microwave and stovetop. The property is approximately a 2-minute walk from the main hotel. There are 2 car parking spaces available. This holiday home features a cable TV, washing machine and seating area. 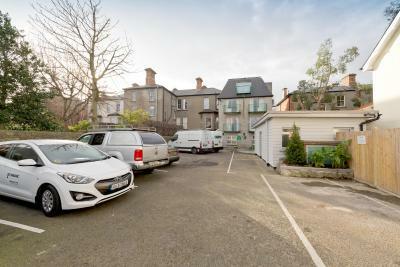 Check-in takes place at Roxford Lodge Hotel, 46 Northumberland Road, Ballsbridge, Dublin 4. This holiday home features a dishwasher, patio and tile/marble floor. 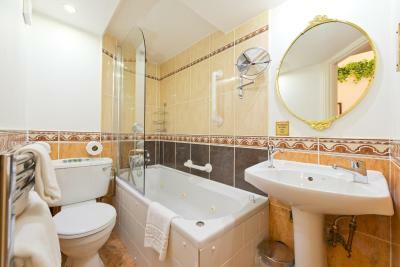 This double room features a tile/marble floor, CD player and iPod dock. This twin room features a tile/marble floor, cable TV and soundproofing. House Rules Roxford Lodge Hotel takes special requests – add in the next step! Roxford Lodge Hotel accepts these cards and reserves the right to temporarily hold an amount prior to arrival. A security deposit of GBP 200 is required upon arrival for incidentals, from guests staying in self-catering accommodations. This deposit is fully refundable upon check-out and subject to a damage inspection of the accommodations. Hotel deja frequente en 2014,reponds a nos attentes.Le plus le parking privatif. We stayed in a house by i the property and it was fab. Plenty of room and very secure. Would definitely return. We were at a concert and had to leave very early the next morning and the hotel made or departure very easy. The house was great with all we wanted in it, and WiFi and all info of the area. The Hotel is perfectly located, 5 min from the Aircoach bus (Nr 702 or 703), which brings you to the airport. The station is located opposite the school house (yellow bus sign). Our room was lovely!! Clean and the bed was realy comfy!! They offered even DVDs in the room, a coffee machine and you were able to prepare your own tea :) The breakfast was very nice as well! You can chose between the continental (6€) and the irish breakfast (12€) both very yummy! The staff were very friendly as well! It would of been nice if breakfast was included in the price but it was a lovely freshly cooked breakfast all the same. We loved our stay at the Roxford Lodge Hotel. We were shocked at how beautiful it was. Our room was gorgeous. 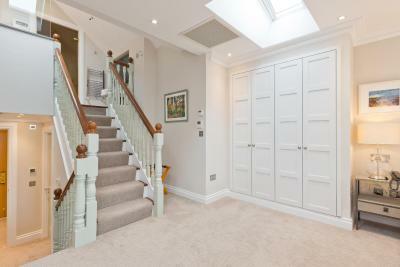 A great colour scheme and lots of storage space. 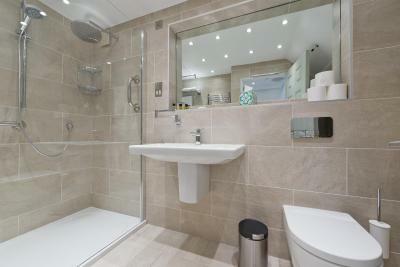 Bathroom was compact but very clean and nicely finished. The facilities were great, loads of lighting, even in the wardrobe! 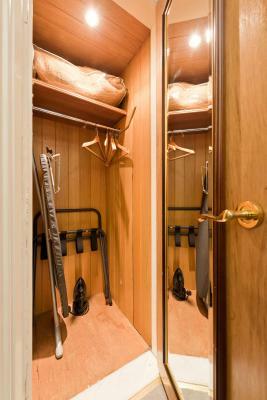 A fridge, coffee and tea facilities, comfortable spacious bed, jacuzzi bath, a balcony and a rainhead shower. The decor was fantastic, we especially loved the telephones, and pictures on the walls ! Staff were super friendly and a great secure car park! I loved the cats there sunning themselves! Gorgeous! Would come back again in a heartbeat! The staff went over and above for our group when we stayed there. 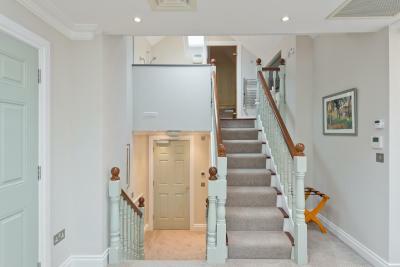 The luxury four bedroom and four bedroom houses were fantastic and suited what we needed. Bed very comfortable, good coffee and tea selection in room. Staff were very friendly and so polite! Entire stay was a delight from start to finish. Lighting in room was outstanding. Shower was also amazing. This hotel may not be suitable for people with mobility issues. 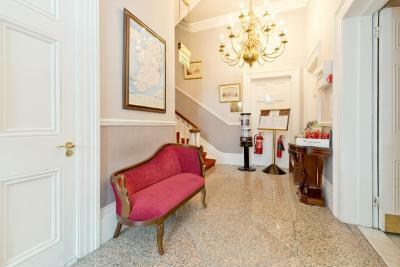 A welcoming hotel in a very convenient location within walking distance of the city centre. Staff were very pleasant and helpful. The €6 continental breakfast was good value. 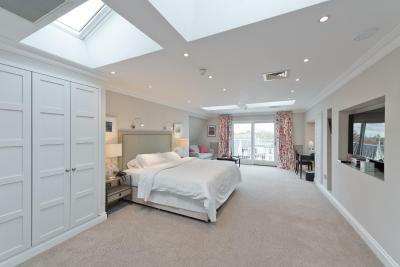 The location was close to town but away from the hubbub, lovely clean and comfortable room and friendly staff. Would definitely recommend staying here.